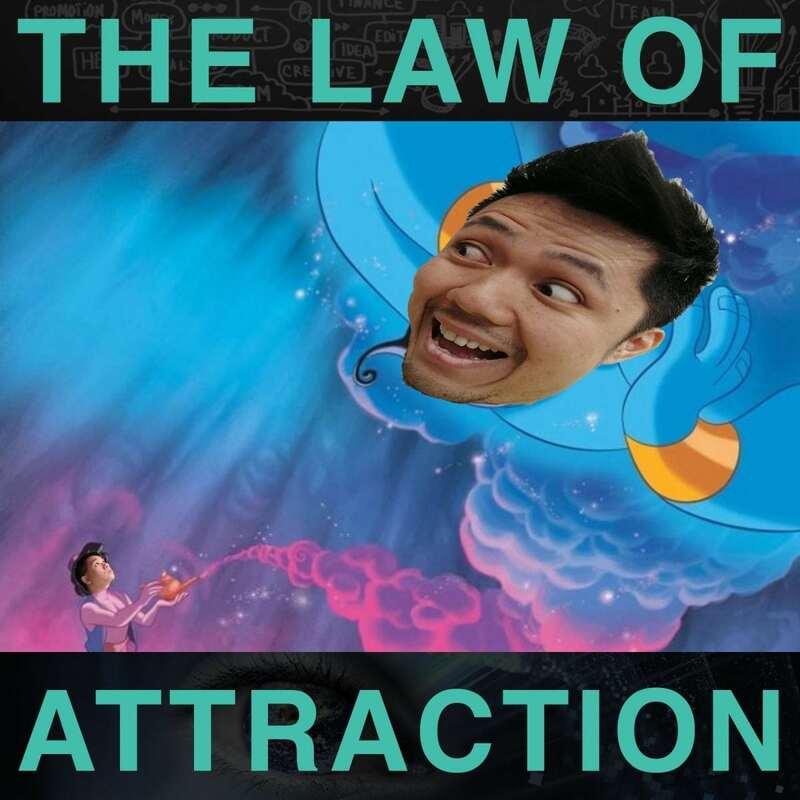 In this episode, Ich and Jono discuss one of the most popular and mainstream concepts known as “The Law of Attraction”. Have you ever tried to apply this law to work in your favour, yet wondered why it sometimes works, and others don’t? Listen to this episode and you’ll discover exactly why, and how does the law of attraction actually work. Does it even work? Or is there something else people are not aware of? Ich and Jono will be sharing with you one of the fundamental principles (or laws) of this universe – The Principle of Vibration.